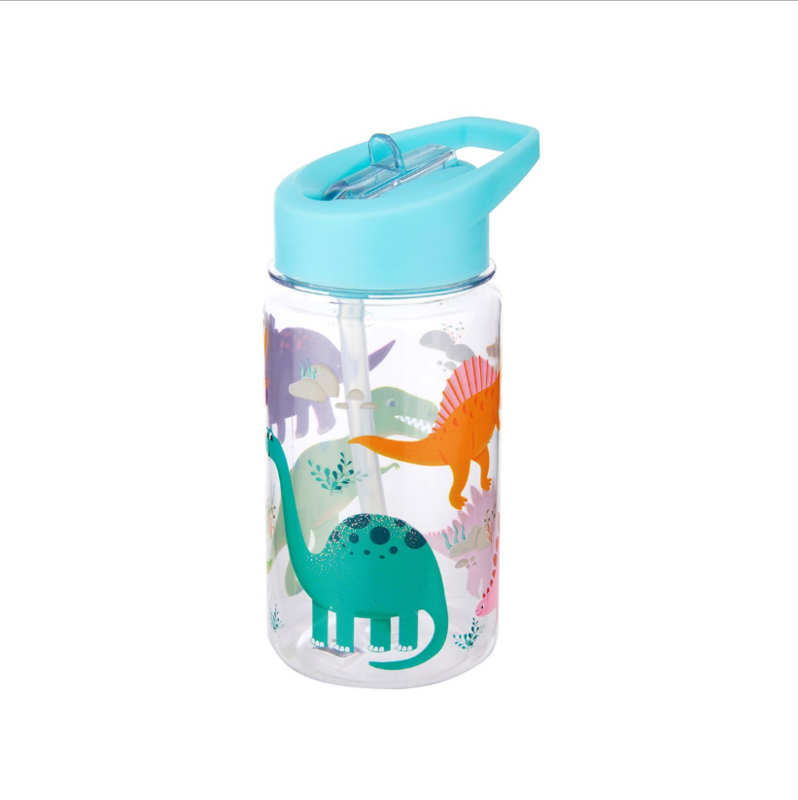 Little explorers need to stay hydrated! 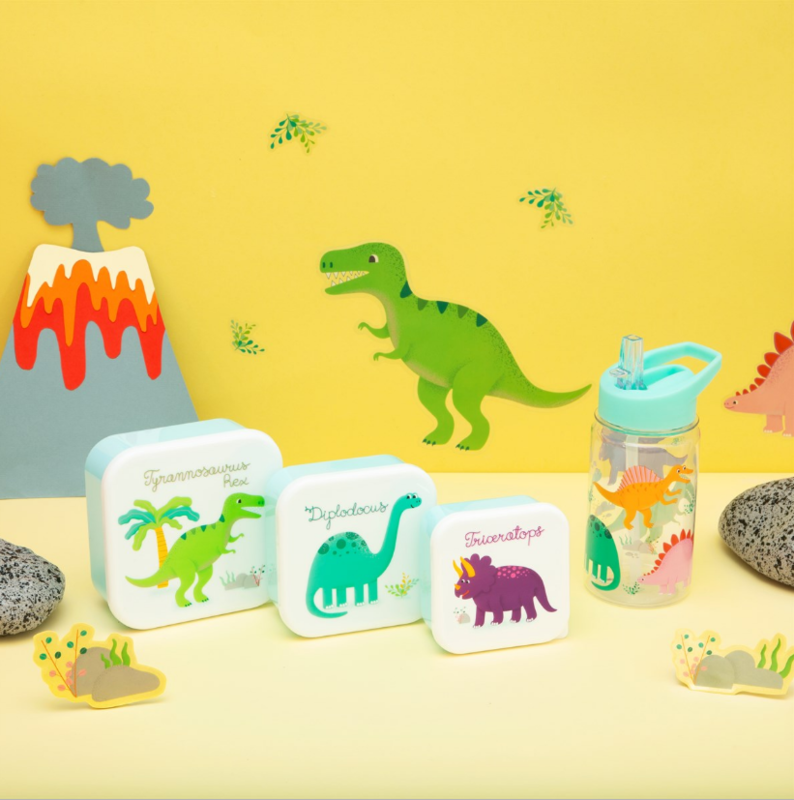 This Roarsome Dinosaurs water bottle features a selection of prehistoric pals. Including a compactable straw lid in an electric blue.